Helena M. Brady Solicitors based in Ballyjamesduff, Co. Cavan, Ireland and serving counties Cavan, Leitrim, Meath, Monaghan and Longford. All courts attended, road traffic acts, criminal law, property, wills, commercial law, personal injury claims, licensing law. 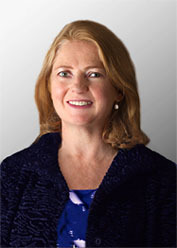 Helena Brady Solicitors are Members of the Law Society of Ireland. Please enter the following letters/numbers in the box below then click Send.